Do these petitions actually ever work? 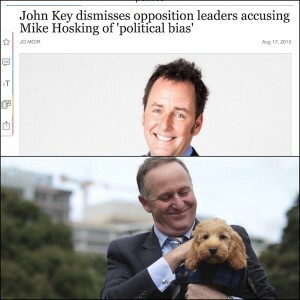 So … Mike Hosking. 14,000 and counting want him OFF the telly. That’s quite a response. What an extraordinary thing to have occurred. The criticisms seem genuine and well-founded and, I can’t recall any similar such outpouring or uprising against a TV ‘host’. Oh, hang on — except that one where people didn’t want Mike Hosking to chair the political leaders’ debate at the last election. I remember that. 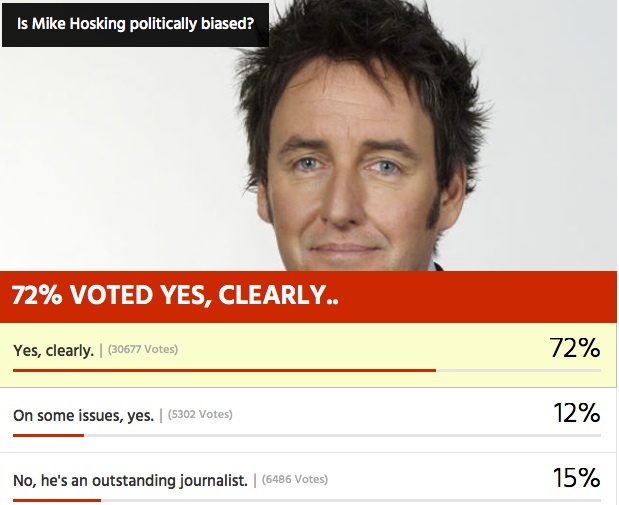 It’s as obvious as anything else that’s really, really obvious that Hosking is as biased as hell. He is not just using his state TV platform to perform as a National Party support organ, but he often acts as a vociferous promoter and counter-puncher for the Nats. 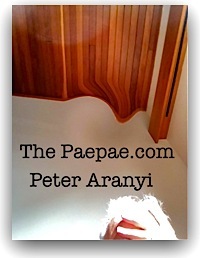 He appears to me (and, judging by the petition, some others, too) to be a John Key apologist/propagandist/labradoodle. But it’s his values — his apparent hard-hearted lack of normal human empathy which is actually offending people. When the two are combined (his bias and his odd troubling lack of compassion) like his terrible ghastly victim-blaming* attack so obviously deployed to protect Mr Key after the Prime Minister’s history of harassment of a young female cafe staff member was revealed … well it was atrocious. 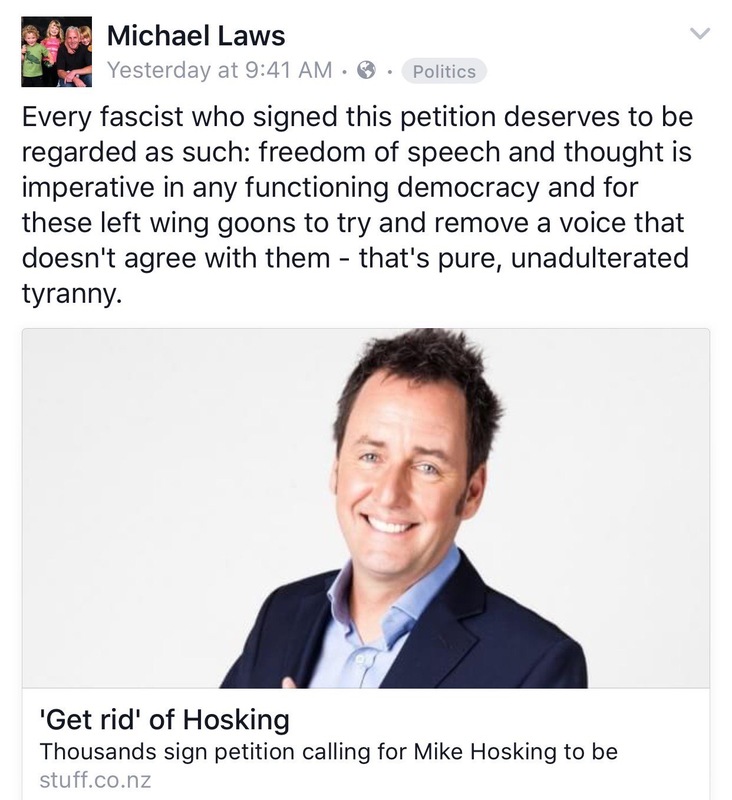 Hosking’s nasty rant, and his unfair, inaccurate attack on the young woman (and his frankly bizarre choice of sympathies) provoked my one and only complaint to the Broadcasting Standards Authority (result: see BSA finds Hosking, Seven Sharp “unfair”, but accuracy standard does not apply and anyway, within audience expectations). The formal decision is here on the BSA website and archived here ‘cos, you know. Yeah, that was a moment, too. 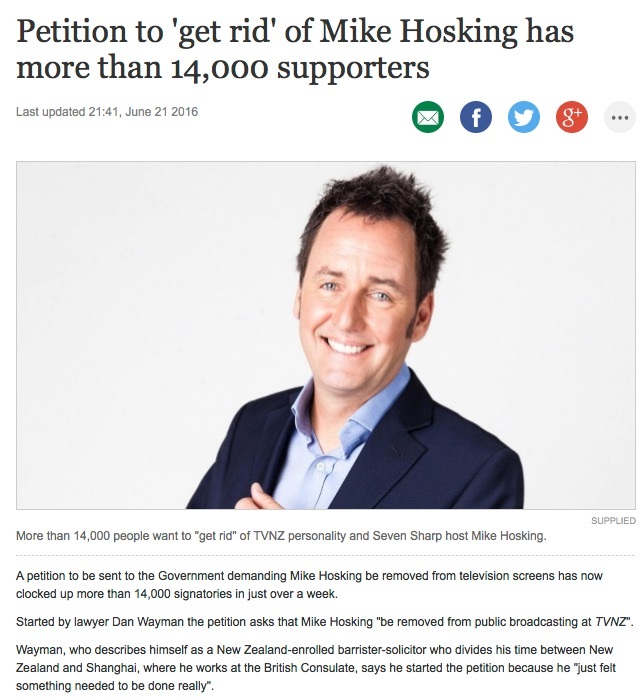 Recently his former colleague Liz Gunn’s comments in support of this current petition to remove Hosking from TVNZ were sobering. 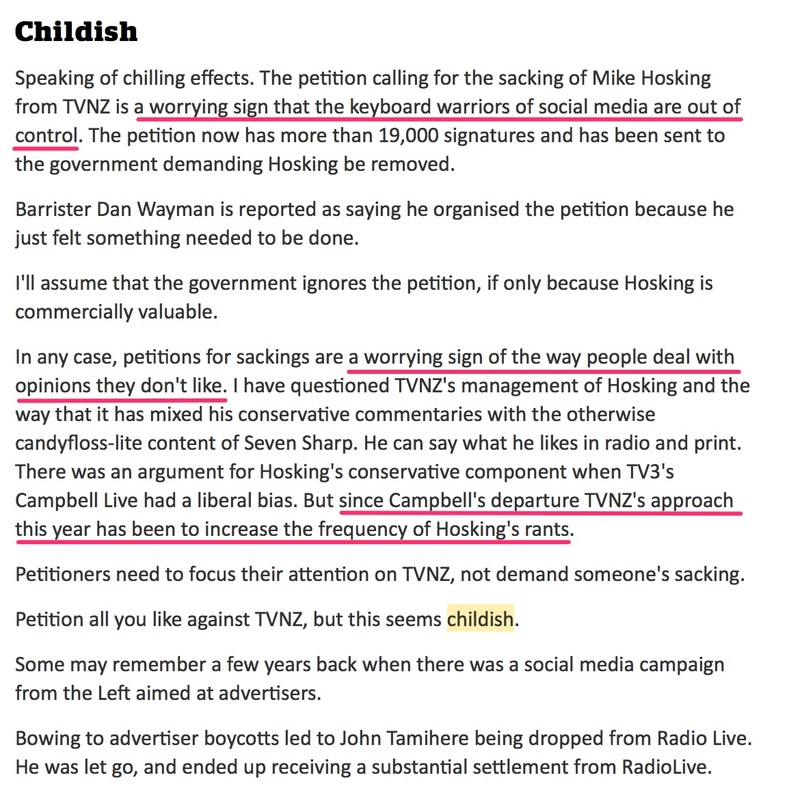 They backed up my own view of Hosking, formed from my interactions/observations of him over the years — see The road to Mike Hosking, vilifier of young women. And, despite the knee-jerk reaction people in media management reflexively voice: ‘Oh, ignore the trolls and haters’, there comes a point where the criticism has to be seen for what it is. Fair. Television ‘personalities’ wear out their welcomes. That’s natural. 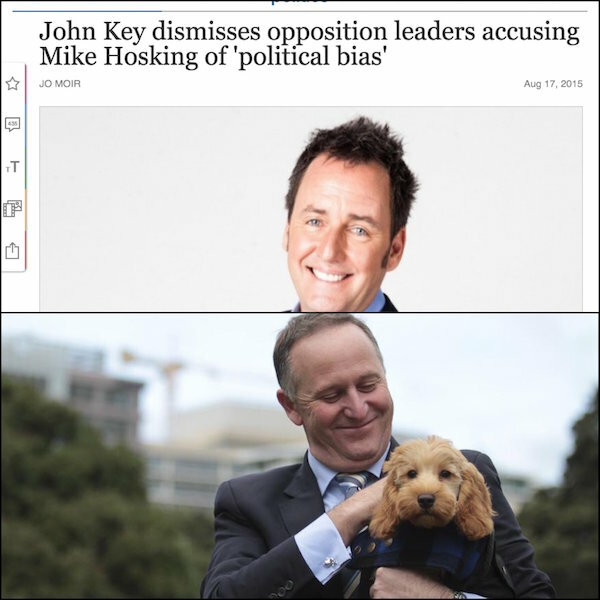 Maybe Mike Hosking should be sent off to ‘a farm up North’ for a while? Time for a replacement. She might be available, eh? 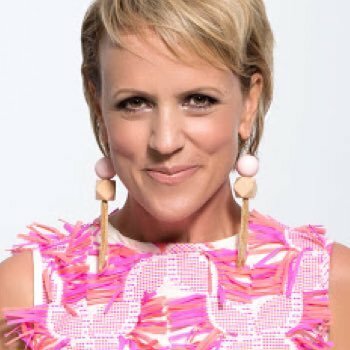 I’ve already made my assessment of Hilary Barry known once or twice. *see: Hey RaboDirect, if Mike Hosking’s selling you, I’m not buying.